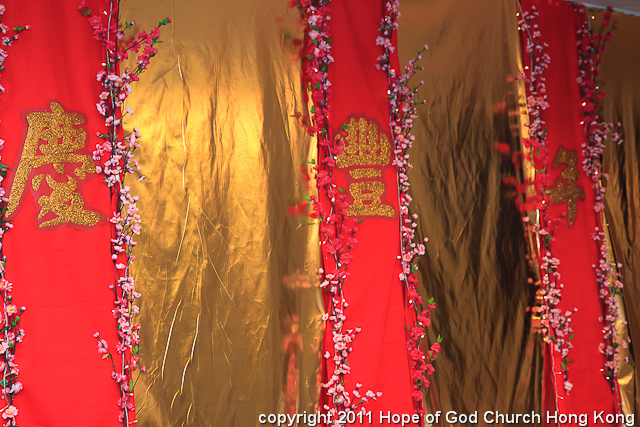 Praise the Lord we came together to praise and worship Him on the last day of Chinese New Year public holiday. 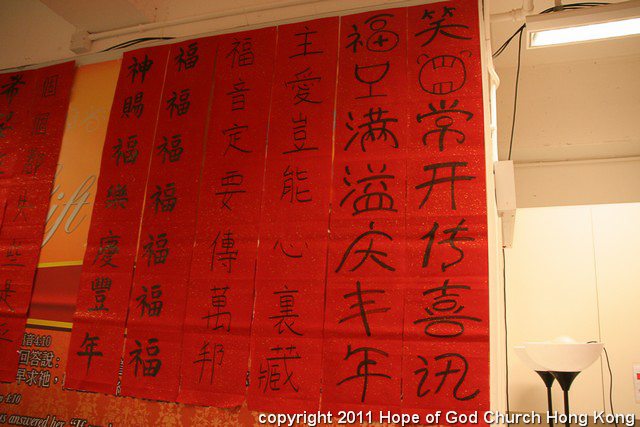 The church was decorated with “Dui-lian” written by our brothers and sisters. 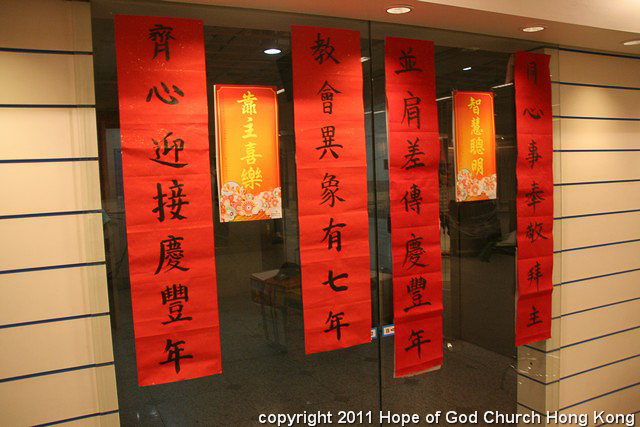 These are actually good wishes for a prosperous Lunar New Year written on pieces of red paper. 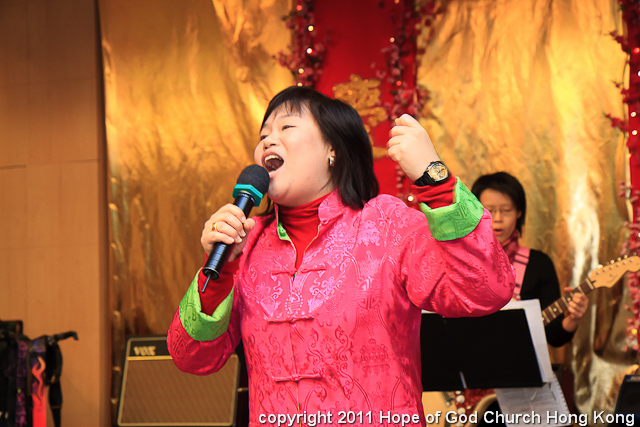 The service began with an annointed praise and worship led by Sister Rosa. 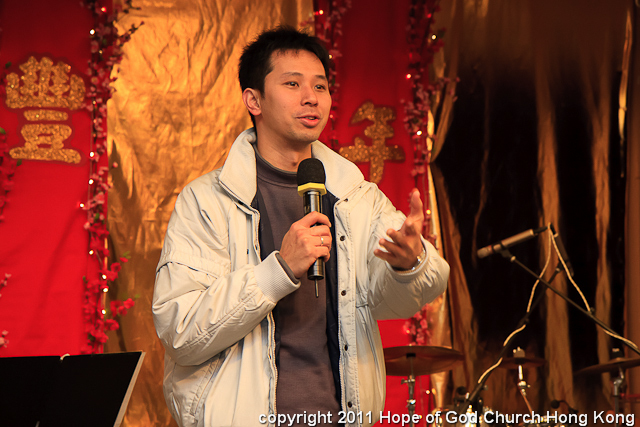 Then brother Kin Wai delivered his testimony on how God has blessed his life in the past years. 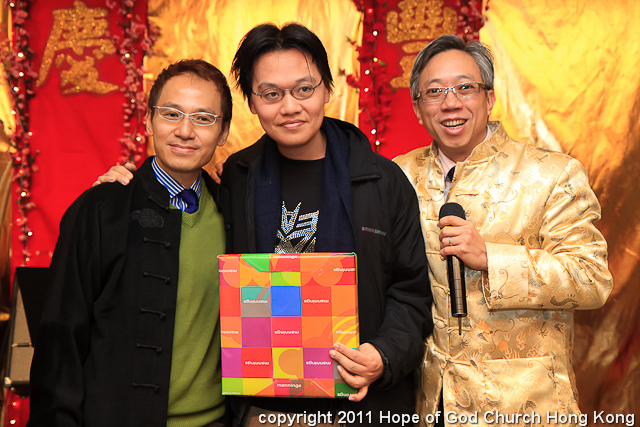 Afterwards, brother Allen presented the prize to winners of “Dui-lian” competitions. The second runner up was SSP group. First runner-up was HMT and the winner was PE1! Hurray! 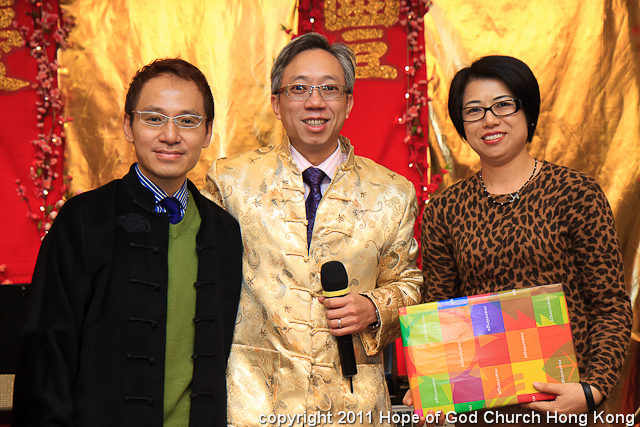 But the winners were not the only ones who got a gift. 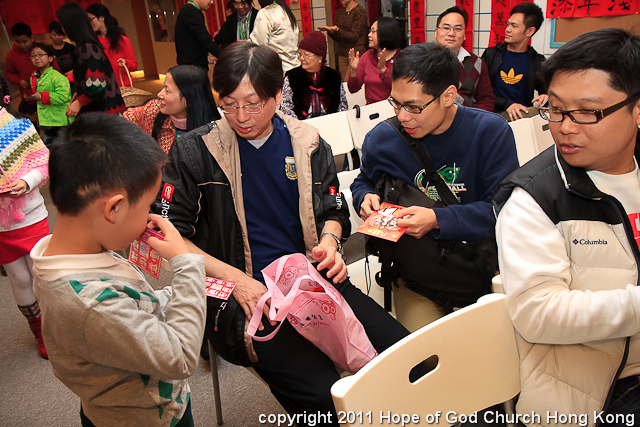 The cheerful kids from Sunday school, nicely dressed in traditional Chinese “”fashion””, came out to present each one of us with a “red packet”. Inside was a card with Bible scripture and a candy. 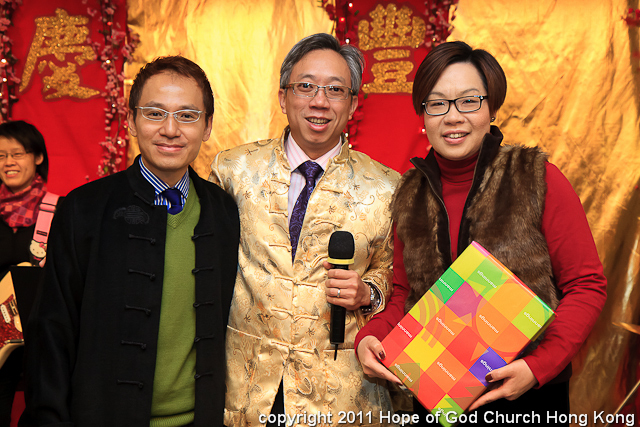 The sermon was titled “”Celebrate Harvest year after year””. 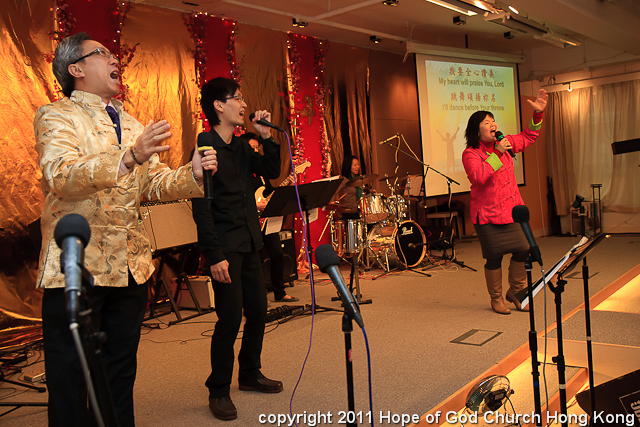 Indeed God had led us to great harvest last year. However we do not stop there. Our lives are meant for big harvest each and every years. Sister Ivy reminded us that harvest is a consequence. “A man reaps what he sows” (Galatians 6: 7). We must sow the seeds of Holy Spirit in order to harvest eternal life. Harvest is also a process and is a matter of season. “Let us not become weary in doing good, for at the proper time we will reap a harvest if we do not give up”. (Galatians 6:9) Pressing on to do good is the key to a big harvest. We do not just sit back and wait for things to happen. 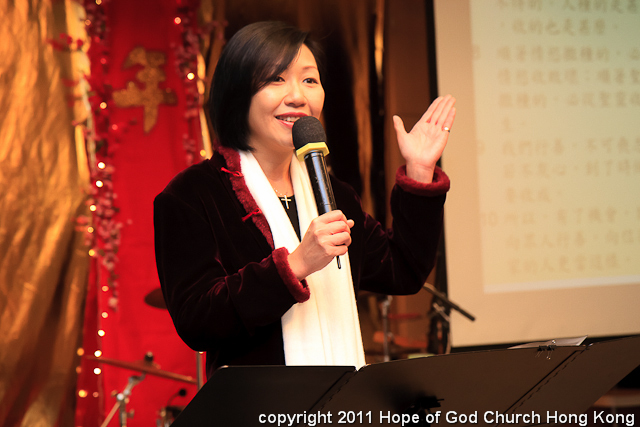 We have to stay ready, be sacrificial, think positive and always do our best while expecting for the harvest. 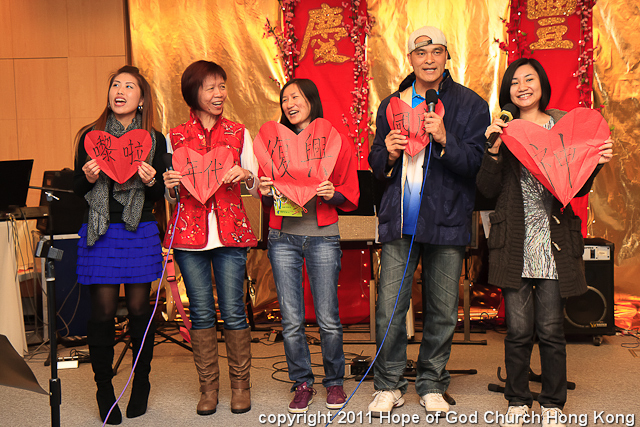 Brothers and sisters responded to the altar call, with a desire to continue sowing for God’s kingdom. 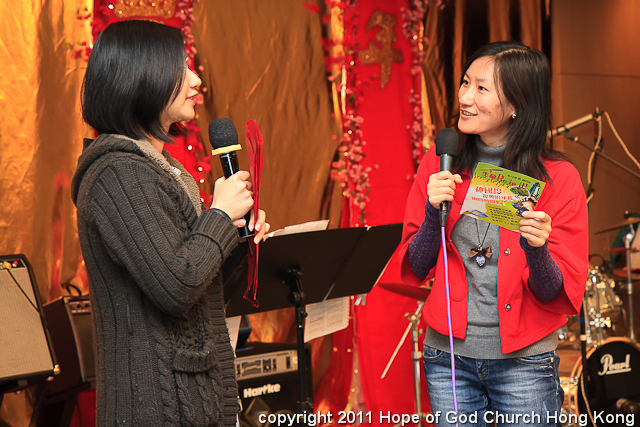 Then we sang traditional new year songs together and said “gongxi” to each other (which means congratulations). This sounded as if a word of prophecy for the harvest in the coming year. This marked a perfect end to the 4-days New Year break. 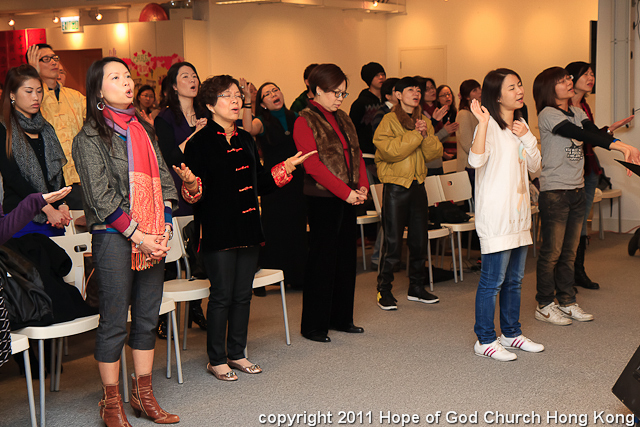 We returned to work on the very next day with God’s devine blessing. Let’s get ready for more sheep, more opportunity to work for His kingdom and all the blessings ahead.